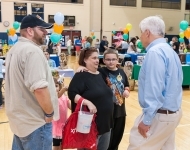 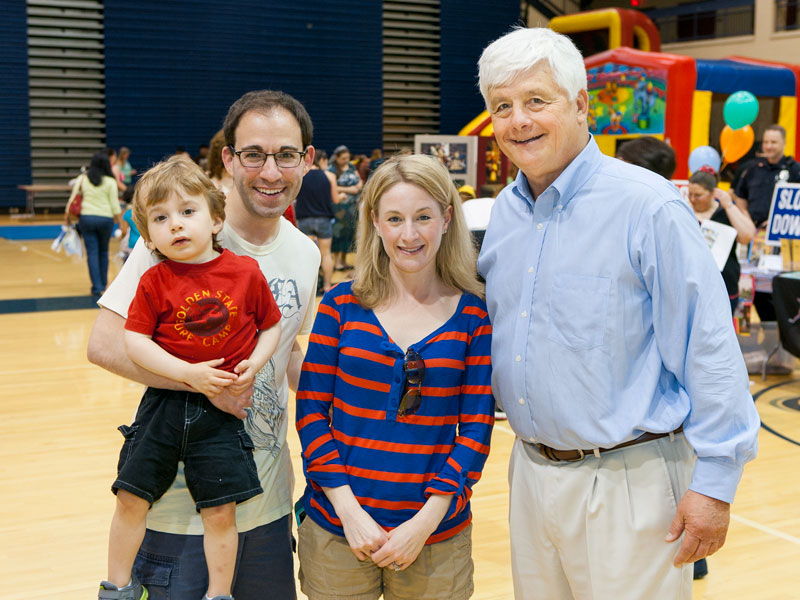 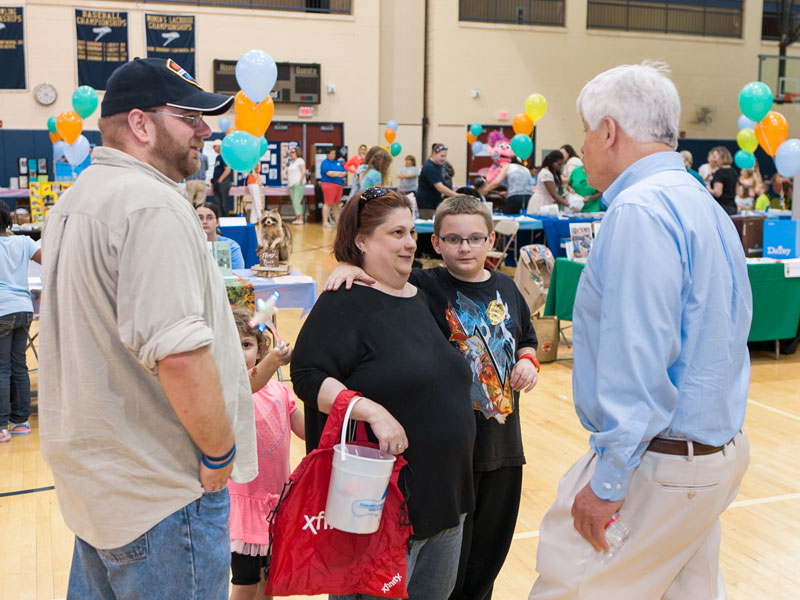 May 10, 2014 - Senator Tomlinson meets with constituents during his annual Children’s expo. 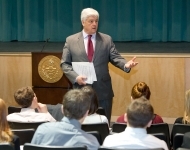 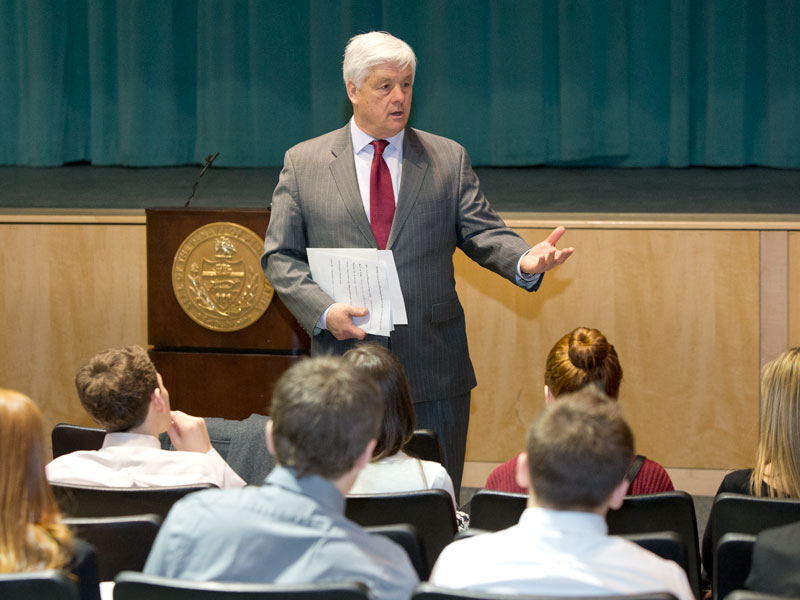 March 13, 2014 - Senator Tomlinson addresses students at his Student Government Seminar. 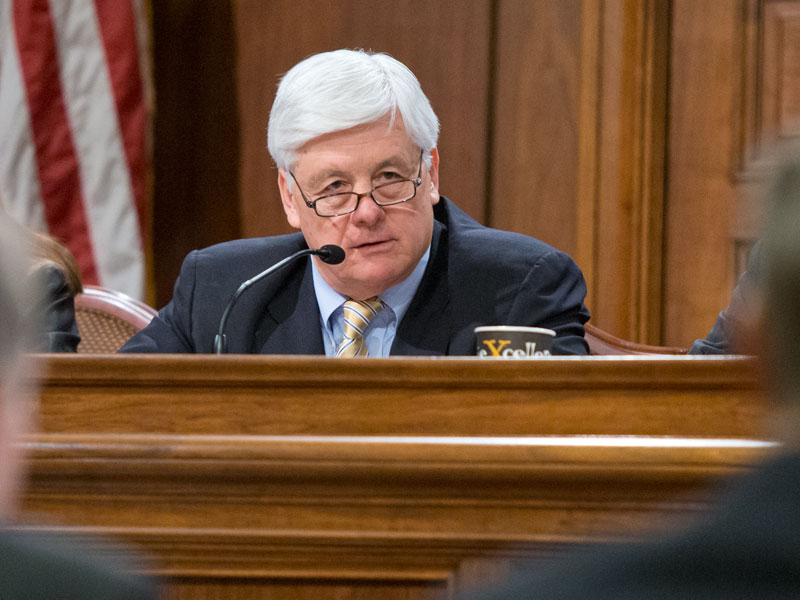 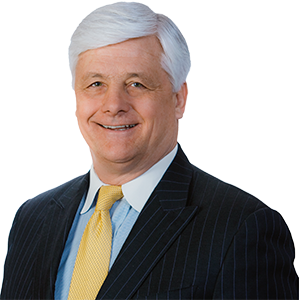 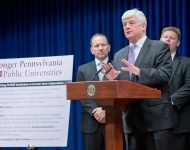 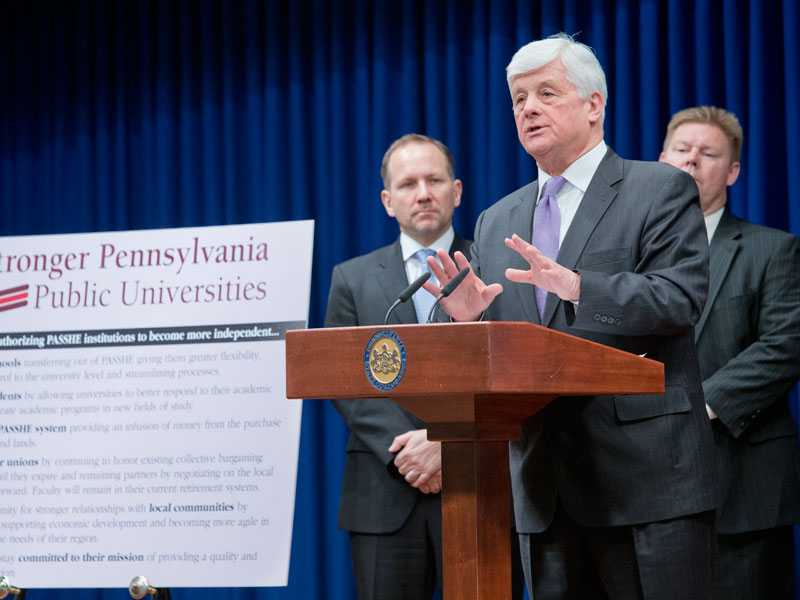 March 11, 2014 - Senator Tomlinson proposes bipartisan legislation that would enable universities that meet certain criteria to transfer out of the Pennsylvania State System of Higher Education. 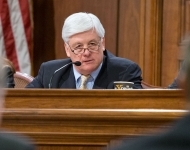 February 18, 2014 - Senator Tomlinson questions a representative of the Department of Revenue during hearings on the governor’s proposed state budget. 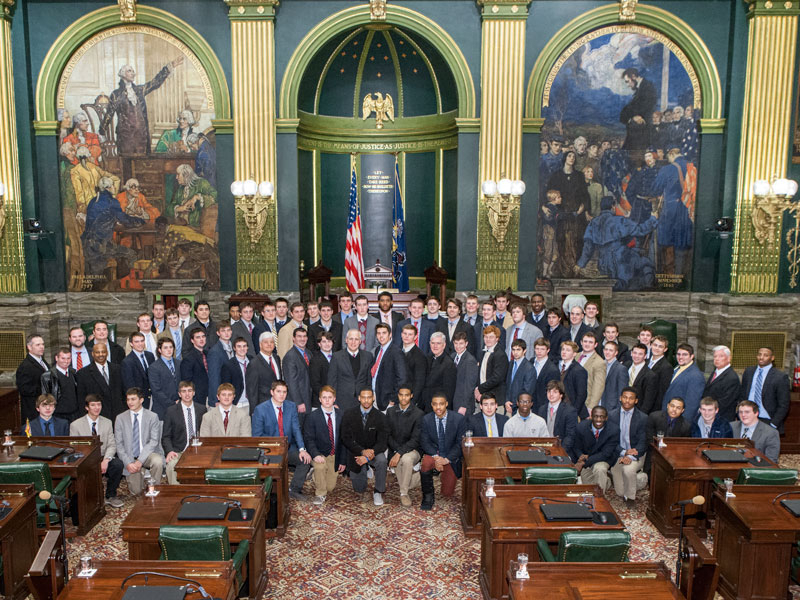 January 28, 2014 - Members of the St. Joseph’s Prep Football Championship team join Senator Tomlinson on the Senate floor. 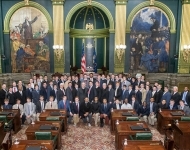 January 27, 2014 - Senator Tomlinson hosts members of the Holy Ghost Prep Boys Soccer Team during their visit to the State Capitol. 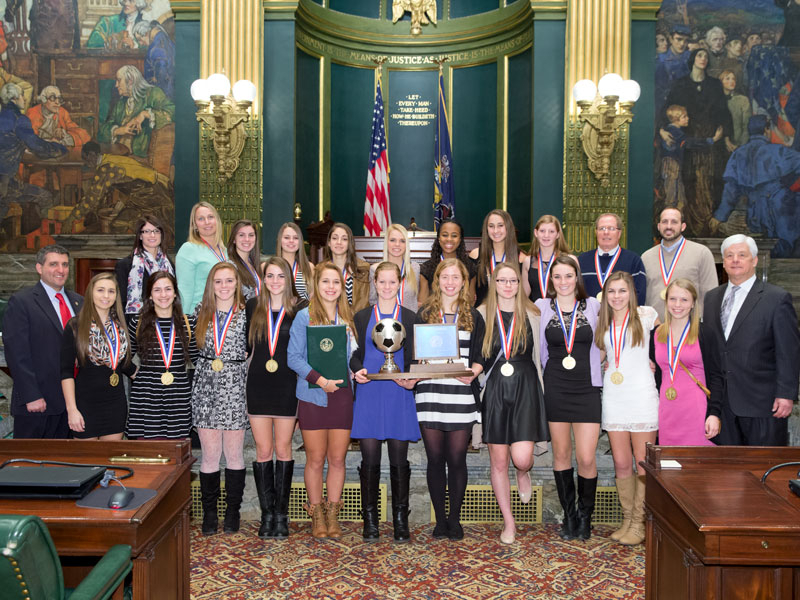 January 27, 2014 - Senator Tomlinson joins members of the Neshaminy Girls Soccer Team on the Senate Floor during their visit to the capitol.